Amazon has been actively seeking a location for its second headquarters in North America for over a year. Twenty cities have been in the running, including New York, Los Angeles, Atlanta, Chicago and Toronto. However, a new report from the Wall Street Journal reveals that Toronto’s year-long effort to bring the massive online retailer to set up shop in Canada has ended. According to people familiar with the situation, the “discussions appear to have cooled,” said the report in regards to Amazon’s conversation with local officials in Denver, Toronto, Atlanta, Nashville and Raleigh. Amazon has narrowed its search to three cities including northern Virginia’s Crystal City, Dallas and New York City. When Amazon announced its plans it stated the company is intending to invest $5 billion USD into whichever city it ends up choosing for ‘HQ2,’ and also to create 50,000 new jobs. In total, 238 proposals from participating cities, including Toronto, flocked to submit proposals to the bidding process and offered various incentives like tax breaks, reduced price on office space, and more. 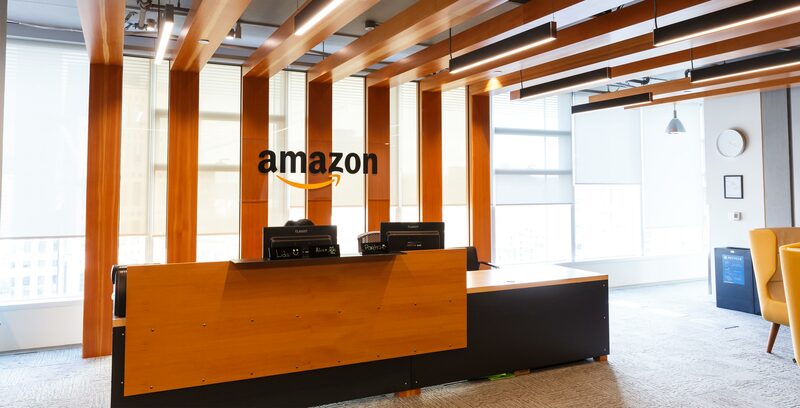 Many Canadian business leaders, including Globalive Technology Partners Tony Lacavera and Round 13’s Bruce Croxon, have expressed concern about Amazon planting its HQ2 in Toronto, specifically saying it would lead to “brain drain” and sway talented workers to build an American company rather than create the next great Canadian tech company. The company plans to announce the winning city before the end of the year. For now, we wait.